Technology is transforming students from consumers to creators as more and more schools are recognizing the value of closing the book in favor of practice learning. 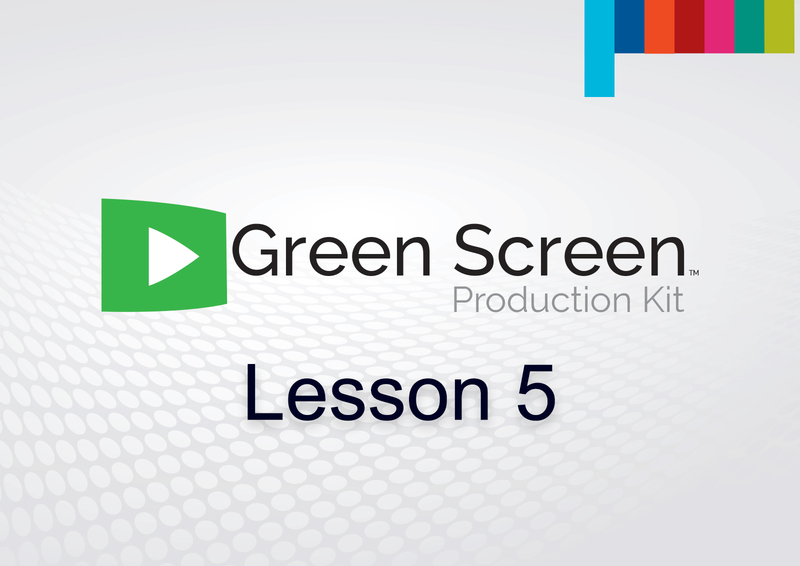 “Students as producers” provides engaging opportunities to teach digital literacy, citizenship and creator’s rights.¹ Green screens, once a staple of any special effects film studio, are now becoming an exciting and realistic addition for any digital classroom. 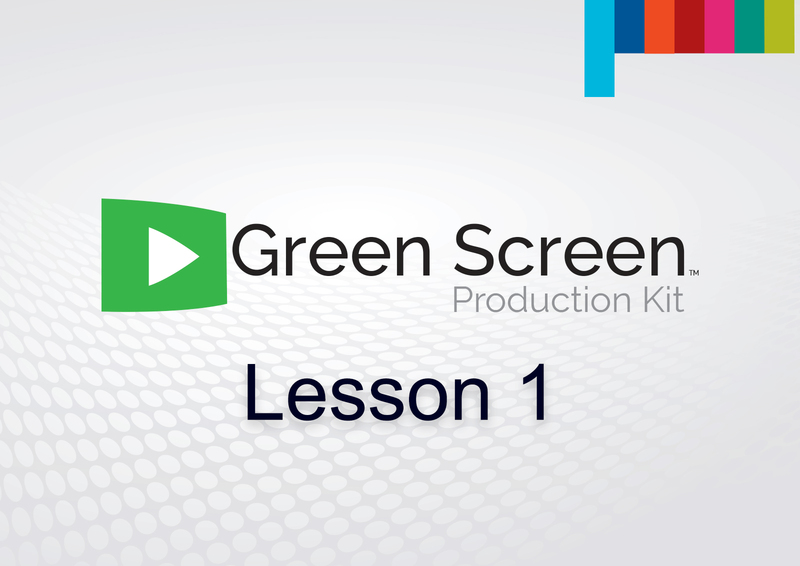 Press play above to take a look at the Green Screen broadcast production in action!